By now it’s likely you will be aware of the data scandal that has rocked Facebook. And if you are worried about how much data Facebook actually has, then there is a fairly simple way to find out exactly how much the social network know about you. If you want to see everything Facebook has collected on you, the company allows you to download a complete archive of your information. From a desktop, click on the downward facing arrow in the top right-hand of the Facebook homepage. Enter your Facebook password, then that’s it. Facebook will begin collating all your information into a .ZIP file, when the zipping is complete you can download the file. When opening the file you will have access to everything Facebook has collected about you. To view which third-party companies have access to your data, go to the Ads folder and look for the file named Ads.html. A whistle blower earlier this week has claimed that Cambridge Analytica, a company that combines data mining, data brokerage, and data analysis with strategic communication for the electoral process, had improperly gained information on over 50 million users of the Social network. Cambridge Analytica has a list of high profile clients including Donald Trump for his 2016 electoral campaign. Nearly $50 billion has been wiped off the market value of Facebook since the news broke, with investors fearing this data intrusion could leave long-lasting damage to the reputation of the company, leading to a drop in advertising revenue, and tougher regulations being applied. Aleksandr Kogan was named by Facebook as the Data Harvester who then violated their policies when he passed the data to Cambridge Analytica. 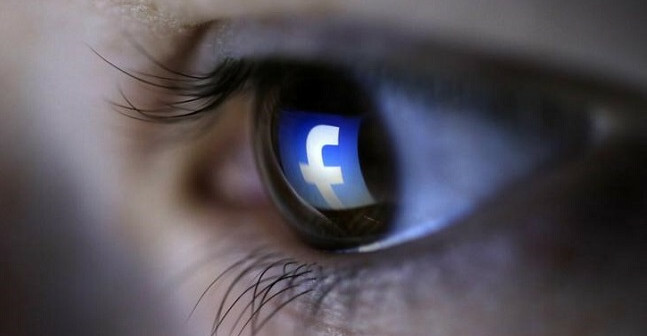 Facebook did request that all the data from the 50 million users be deleted from the database, however, the company allegedly failed to follow up the request to check the deletion had been done. Head honcho at Cambridge Analytica, Alexander Nix was suspended on Tuesday after a video in which he was secretly filmed shows him telling people he played a decisive role in Donald Trump’s election victory. On Wednesday, CEO Mark Zuckerberg apologised for Facebook’s role in the scandal, describing it as “major breach of trust”. However, he failed to explain why it took Facebook almost three years to action after it was revealed the social network has known about the data leak since 2015. “I am really sorry that this happened,” he told CNN on Wednesday.